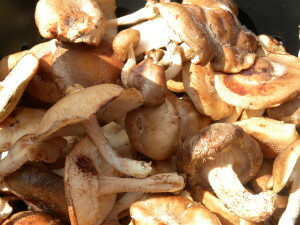 Creminis are small brown meatier mushrooms used in saute, soups, stews, cassoroles. Do not wash creminis, wipe clean. Cook Creminis in hot oil until the liquids generated by the Cremini evaporates. 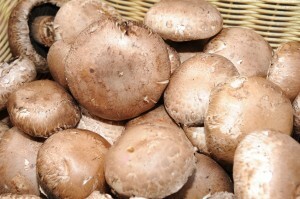 Portabella mushrooms are large meaty and have a delicious earthy flavor. Great for grilling as long as not overcooked. 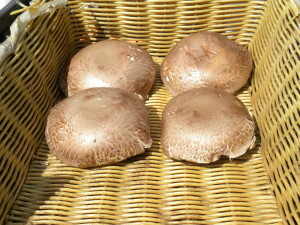 Portabellas are the Filet Mignon of mushrooms, and are mature Creminis. Oyster have a mild taste and silky texture. Do not eat raw oyster mushrooms. Serve in cheese based soups, creamed, grilled, or sauteed lightly in butter. 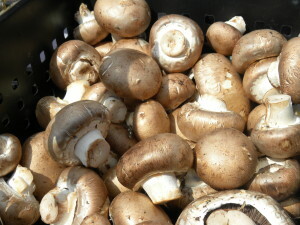 Shitake, the most popular exotic mushroom commercially available. Works well roasted with meats, vegetables. However, to much heat detracts from their delicate flavor. Stems are a real treat in soups. Chanterelle, June – July. Fresh, can be sauted’ and frozen. Does not do well dried. 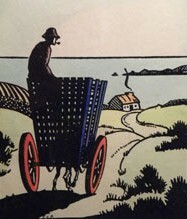 Morel, April – May. May be dried.